Convert ODS to RTF in batches automatically. You are here: CoolUtils > Total Excel Converter > Convert ODS to RTF in batches automatically. ODS is a file format used by OpenOffice suite to save spreadsheets; thus, it is an alternative to Microsoft Office’ XLS. Even though it has numerous advantages, one of which is the free availability of OpenOffice, there are some downsides as well. Incompatibility of ODS files with MS Excel and other applications is what deters many users from using OpenOffice or makes them want to convert ODS documents. 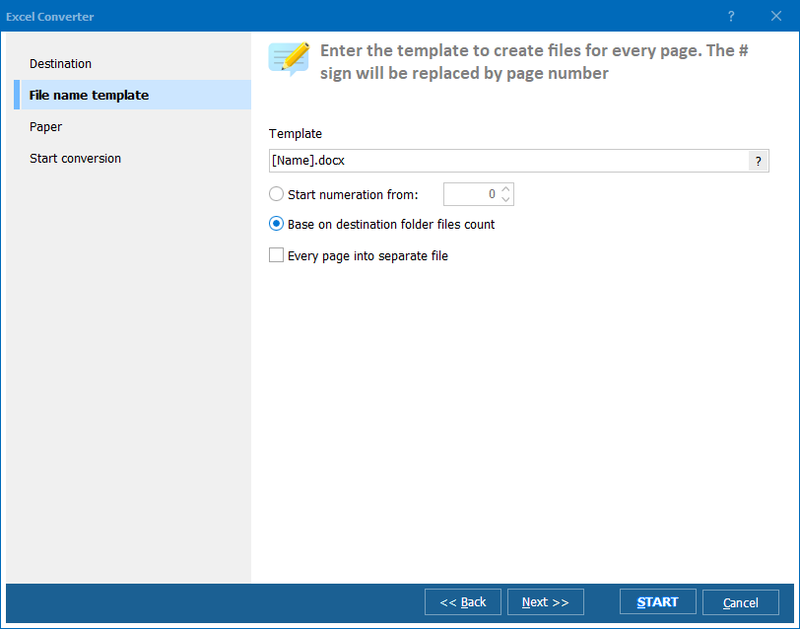 The easiest way to convert ODS into RTF, Rich Text Format –text format mainly used by WordPad application – is download ODS converter. Software of this type has been developed specifically for conversion of spreadsheets into formats supported by text, image and data applications. You will be able to convert ODS to RTF in batch provided that you have downloaded a high-quality tool. 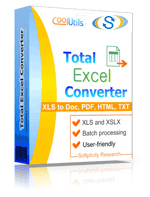 One of the converters recommended by users and IT specialists alike is Total Excel Converter developed by CoolUtils. Even though this converter is entitled “Excel converter,” it is designed to process ODS and other spreadsheet formats. They include XLS, XLSX, XML, SQL, WK2, WKS, DBF, TEX and DIF. 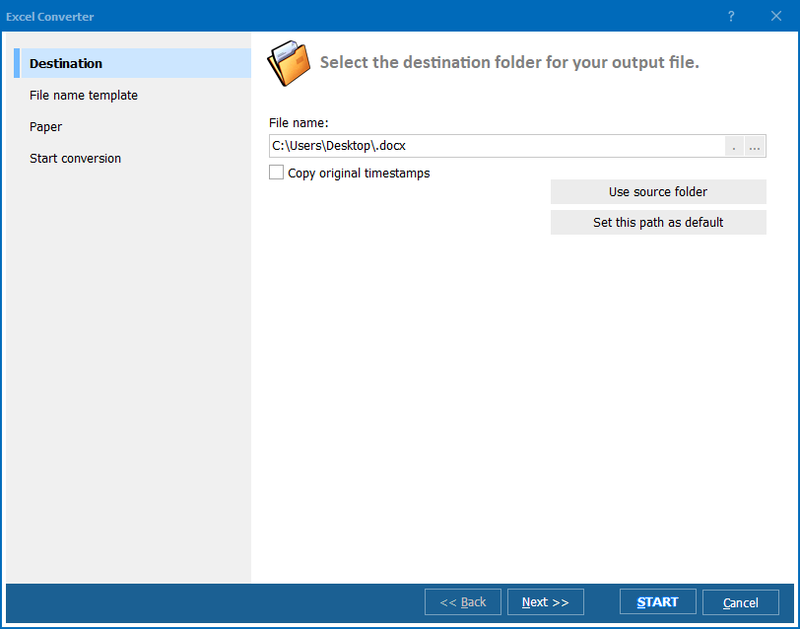 Total Excel Converter by CoolUtils is ideal for those users who have a lot of ODS files and wish to spend as little time as possible converting them. This batch ODS RTF converter allows to select over a hundred documents at a time and have them converted into RTF in just a few moments. Batch conversion option is what you should be looking for in high-quality conversion software! If, for some reason, you decide that RTF is not the proper target format for ODS documents, you will be glad to learn that Total Excel Converter supports many other formats. They include but are not limited to DOCX, HTML, Access, TXT, ODT, ODS, XML, SQL, CSV, Lotus, DBF, and TEX. To use Total Excel Converter for free for 1 month, simply visit the official website of CoolUtils and download a free trial version of its popular tool. Once you install the converter, you will be able to enjoy it for 30 days absolutely at no charge! Convert Excel to RTF documents.